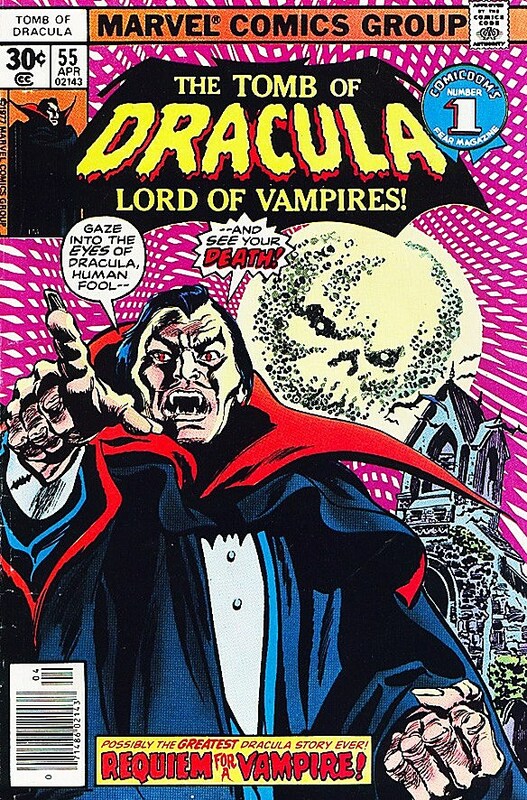 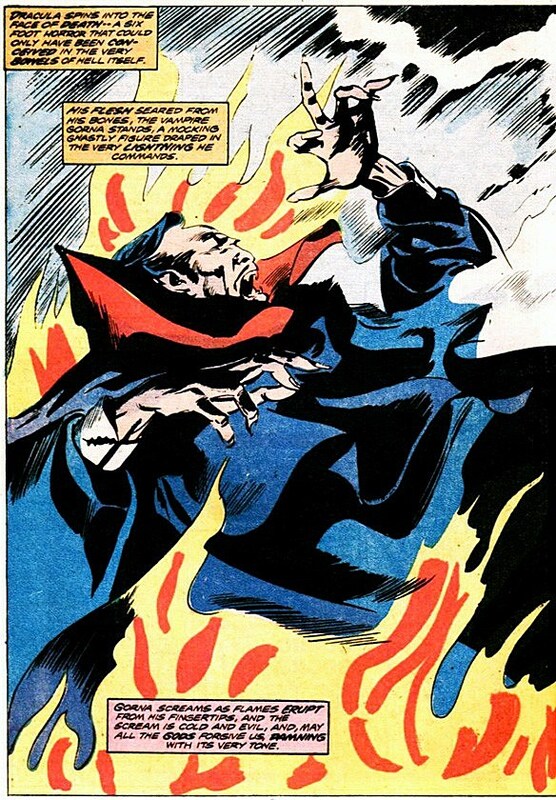 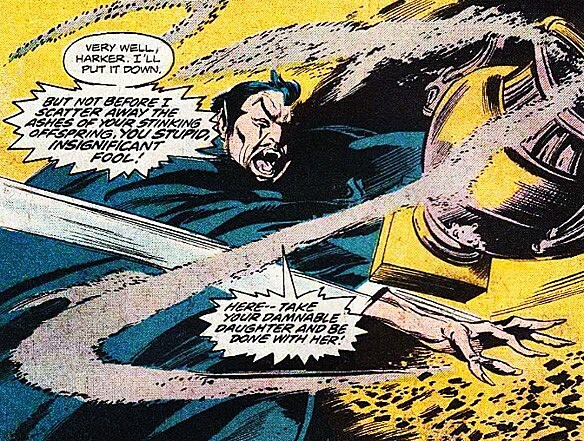 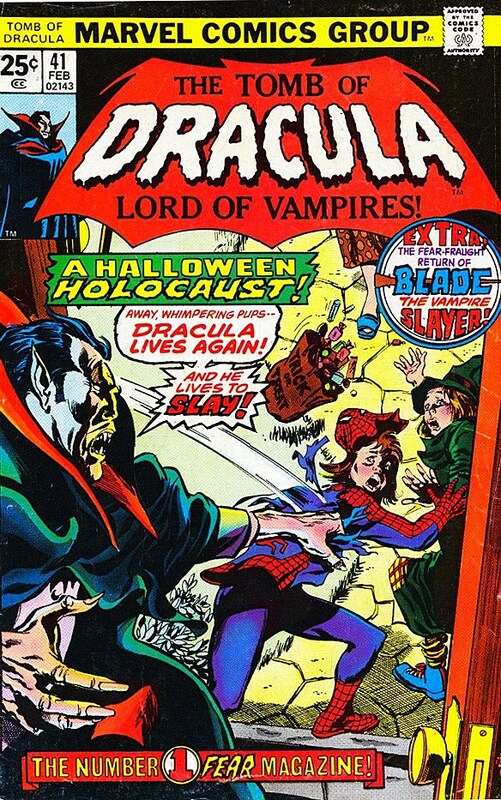 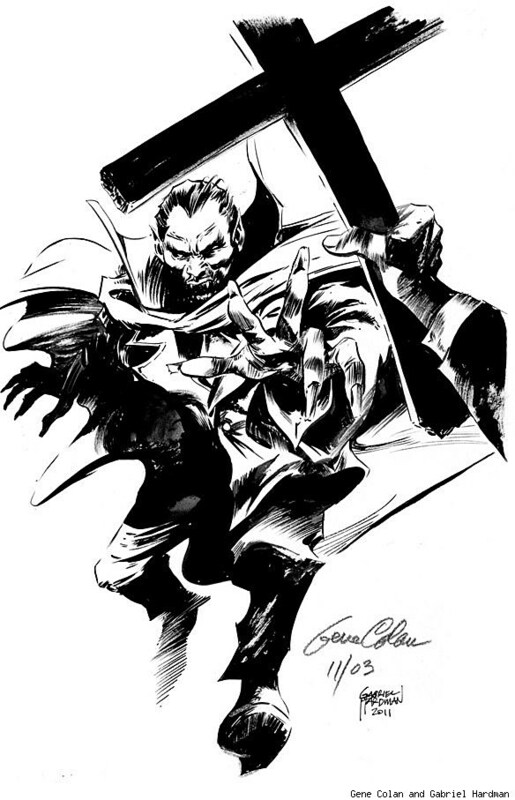 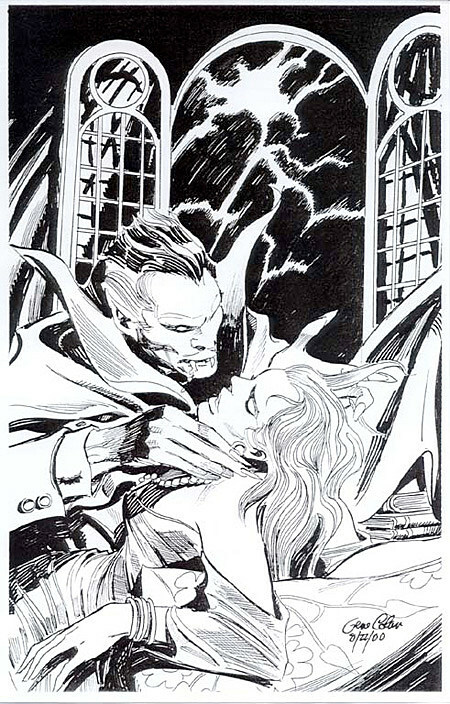 As the artist of 70 issues of Marve's Tomb of Dracula, the legendary Gene Colan defined the look of the world's most famous vampire in comic books. 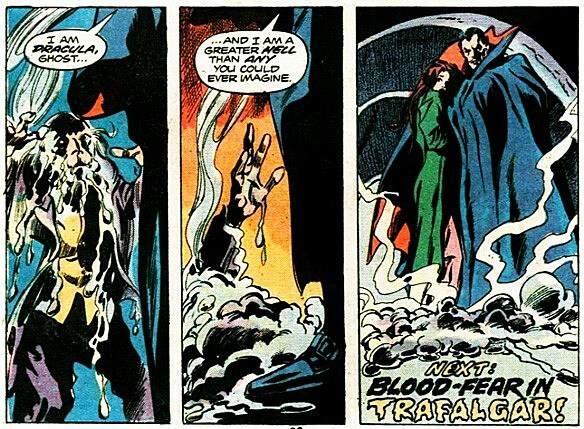 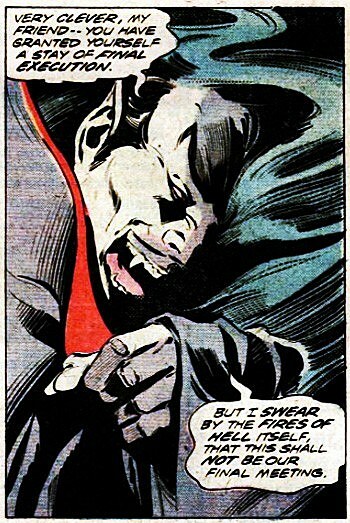 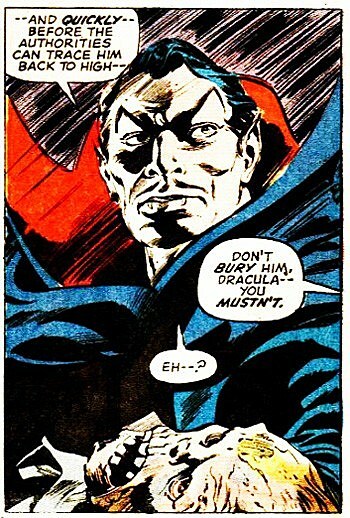 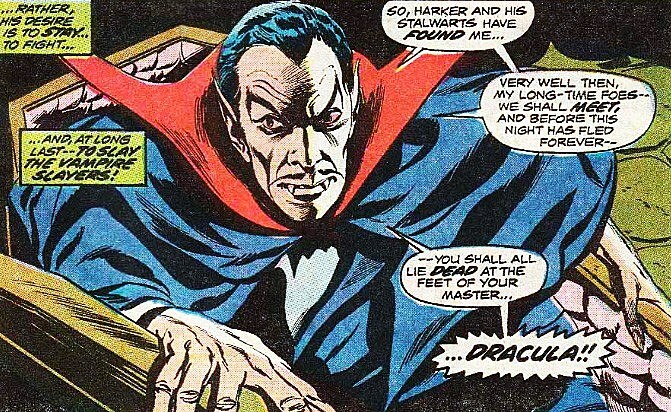 Teamed with equally legendary writers like Archie Goodwin and Marv Wolfman, Colan drew a Dracula filled with equal parts demonic menace, villainous arrogance and all-too-human regret, and became one of the greatest horror artists in comics -- no mean feat, considering that he was also one of the greatest super-hero artists in comics. 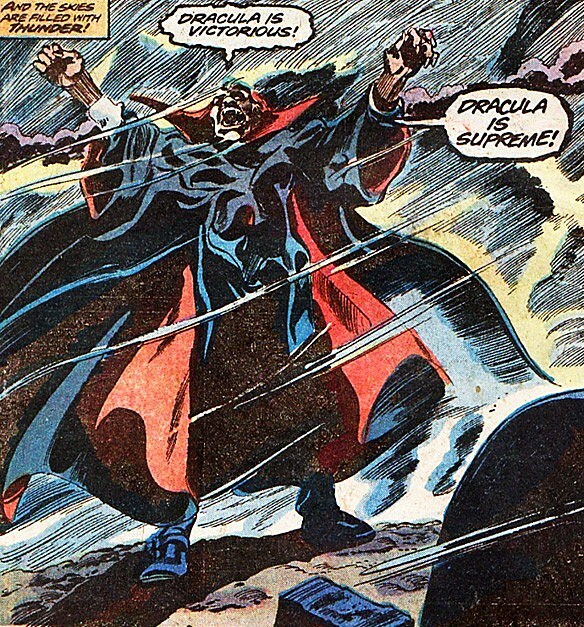 Sadly, Colan died earlier this year, but with Halloween approaching, we can think of no better time to honor his work on the Lord of the Undead with a gallery of 13 our favorite images of Gene Colan's Dracula.